Since vintage pickups were rarely sold independently, most sets that come up on the market were taken from other instruments. 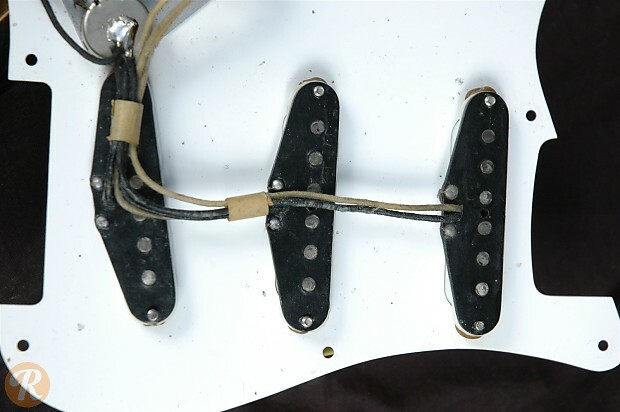 Vintage pickups like this Stratocaster set are often sought after by collectors as replacements for other guitars. Like almost everything related to vintage Fender guitars, the CBS buyout of 1965 brought about a number of changes for how pickups were made.